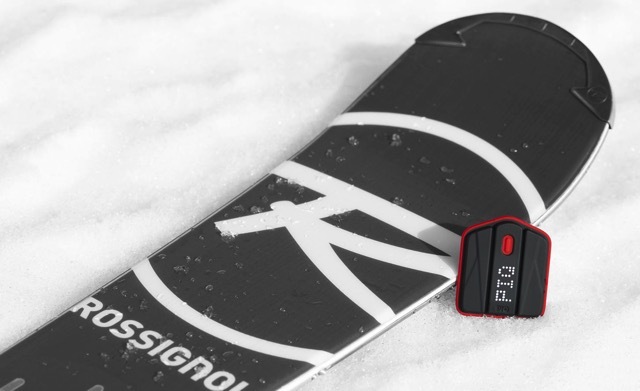 PIQ in collaboration with Rossignol, has announced a new 13-axis ski sensor, which attaches to any ski boot with a strap and can measure stats like edge-to-edge speed, G-force and carving angle, while giving freestyle skiers air time, G-force at landing, rotation and more. 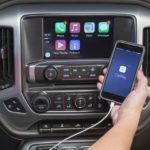 According to Engadget, you can either check the stats immediately from your iPhone or an Android smartphone paired via Bluetooth, or if you aren’t carrying a phone, the device will store the data for later. “The device lets you track your runs in detail via the Rossignol and PIQ apps, giving you a readout of your best turn, jump and overall PIQ score. Of course, your time is what counts, but it should be handy for skiers looking to improve specific skills. As with any tracker these days, there’s also the social factor, as you can put your performance up against your pals or even pro racers around the world”. PIQ, the creator of the most sophisticated multi-sport sensors, claims that its tracker is the lightest one out there and is manufactured by Foxconn, the same company that assembles Apple’s best-selling iOS devices. The new PIQ sensor and ski package is now available for pre-order for $149, and if you already have a PIQ golf or tennis sensors, you can get the required strap as a $49 upgrade.